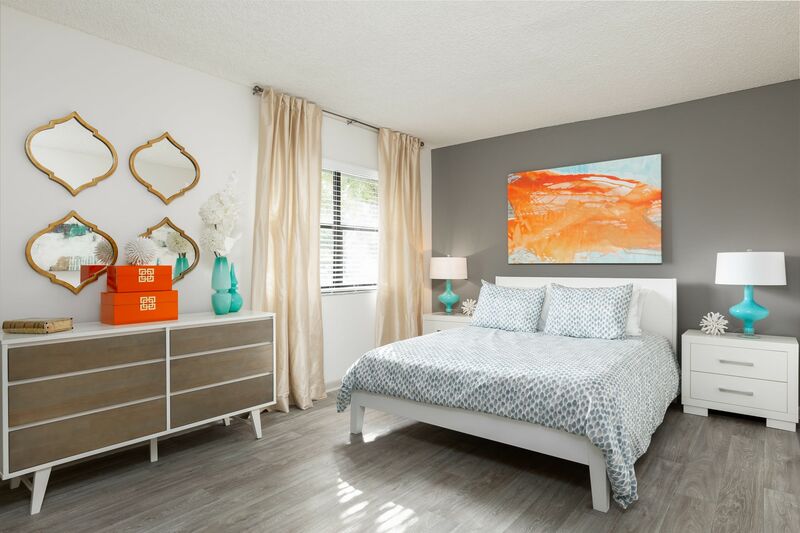 Are you looking for a comfortable place to call home in Plantation, FL? 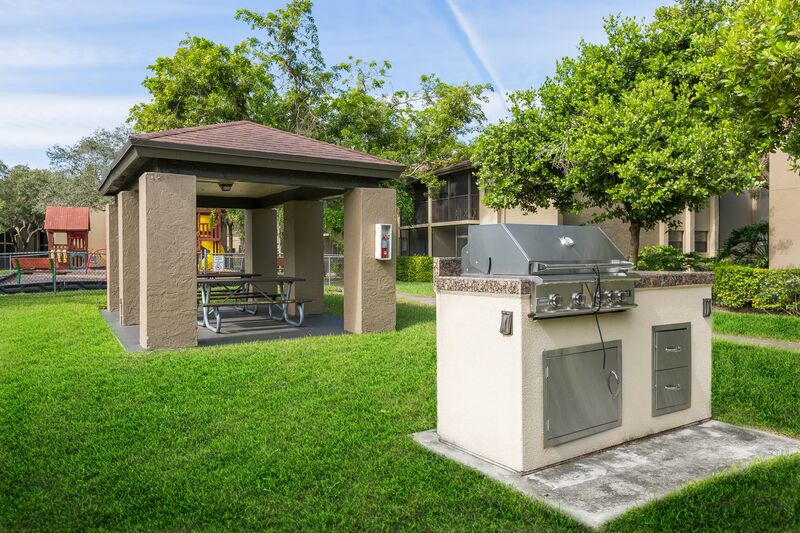 Look no further than the lakeside grounds at Siena Apartments. 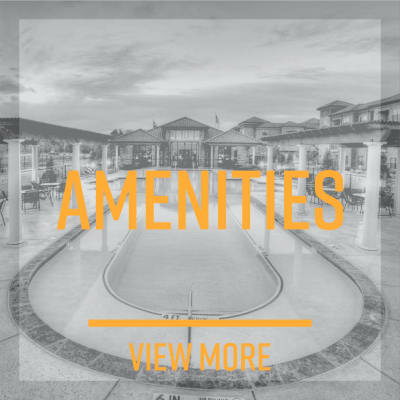 Our resort-like setting combines an inviting ambiance with a great location. 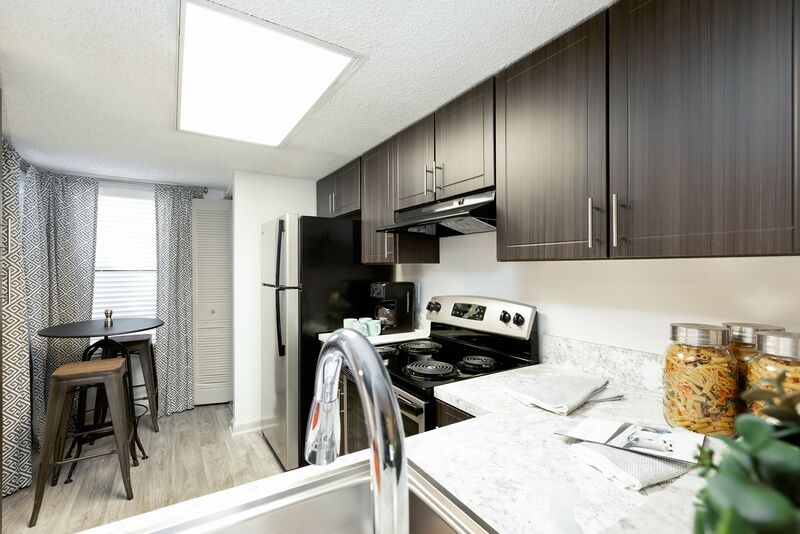 Situated just off of Florida State Road 817, Siena Apartments puts you within nine miles of Fort Lauderdale and within three miles of I-595. 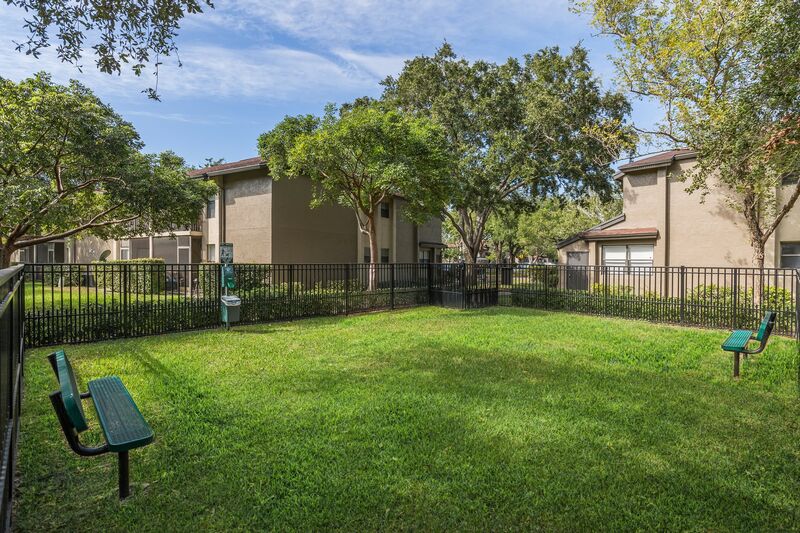 You’ll love the serenity of our community near Plantation Gardens and Sawgrass Mills. 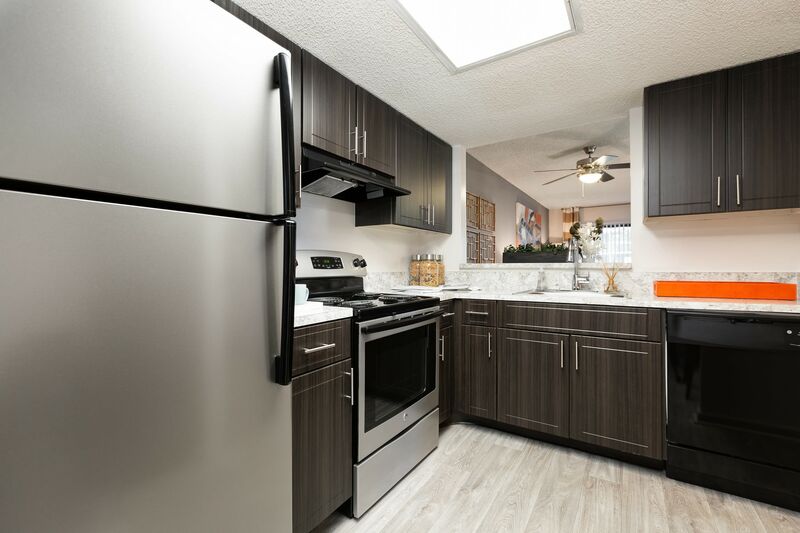 Lake views, lush grounds, and well-appointed interiors featuring wood-style flooring, stainless-steel appliances, and washers and dryers await when you choose to call Siena Apartments home. 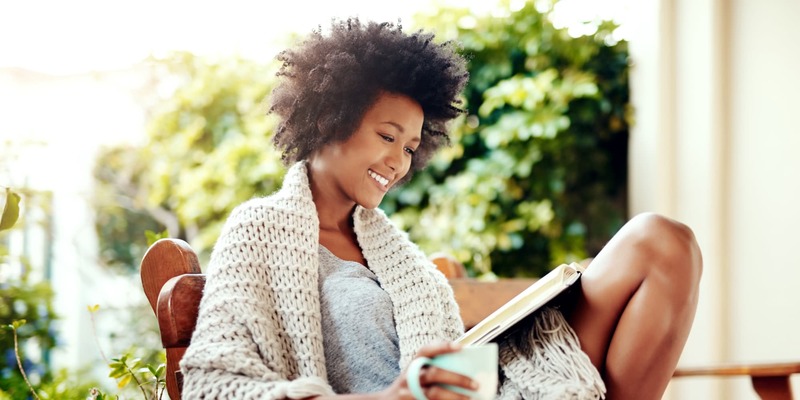 Siena Apartments is situated on impeccable grounds. 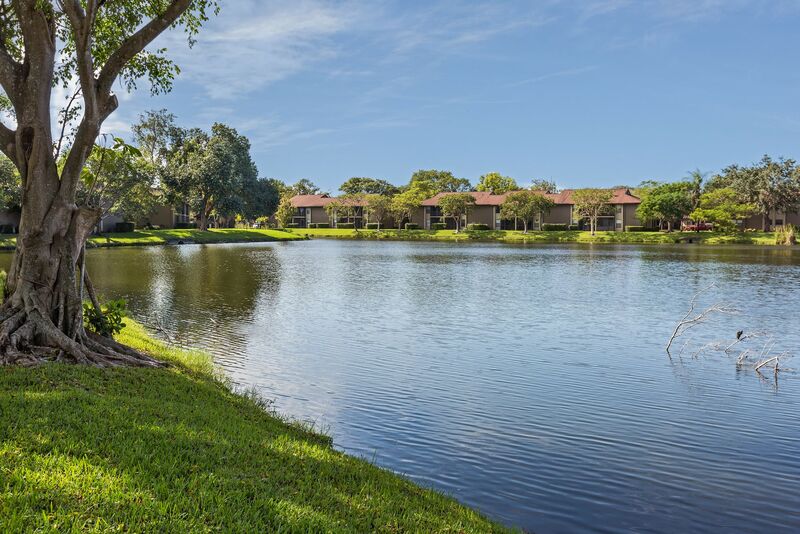 Sleek stucco buildings are nestled amid the trees, and many homes offer peaceful lake views. A resort-style swimming pool is the perfect setting for your afternoon swim. Escape the heat with an afternoon by the pool. 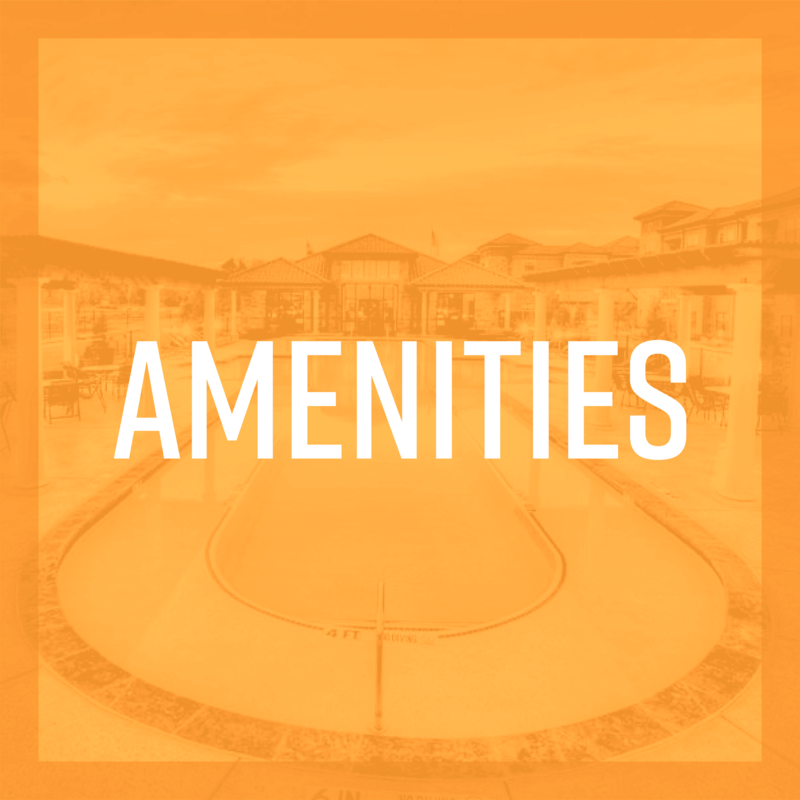 For a full list of what we have to offer, visit our amenities page. 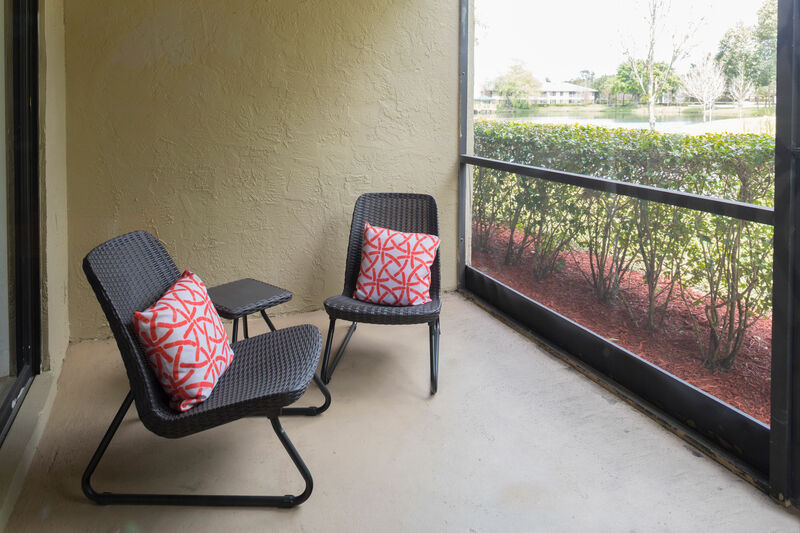 Siena Apartments’ one and two bedroom apartment homes for rent in Plantation are modern and comfortable. 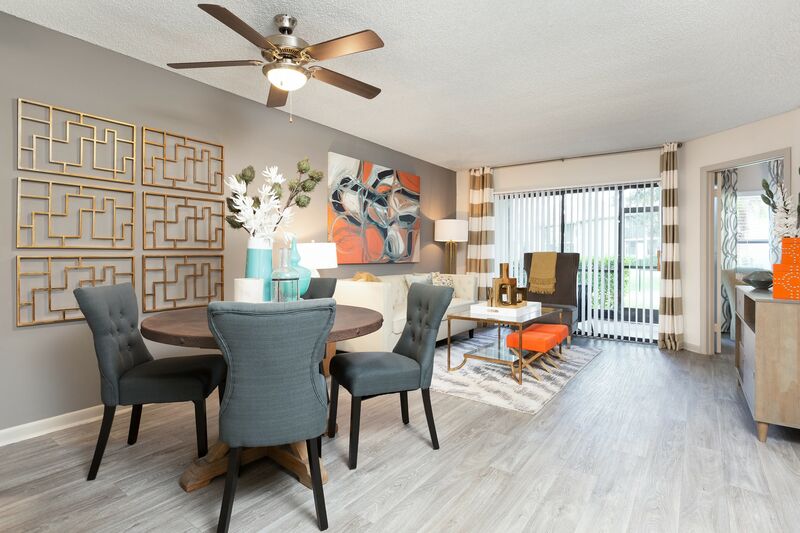 Combining the laid-back elegance of South Florida style with a contemporary feel, Siena Apartments exudes an airy and welcoming atmosphere. 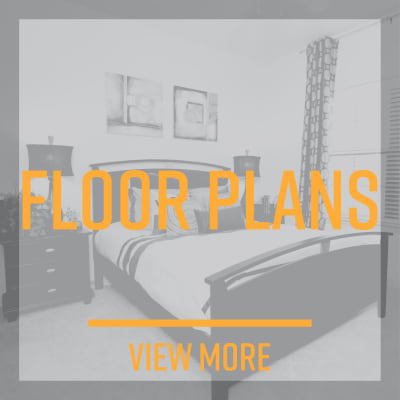 Each of our six floor plans feature stainless-steel appliances and wood-style flooring. Such streamlined finishes allow you to feel instantly at home and are the ideal backdrop for you to create your home. 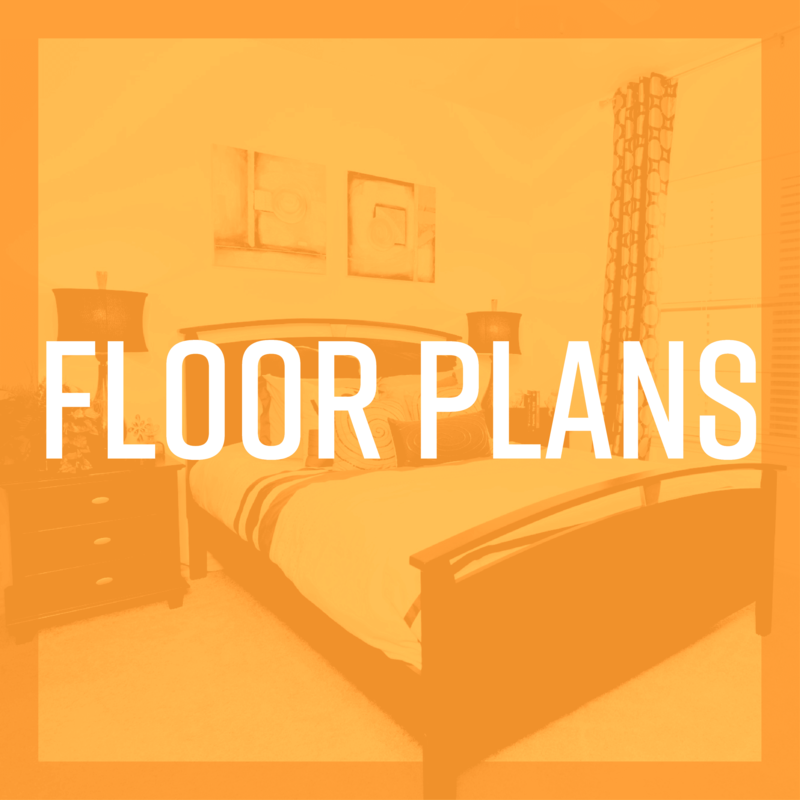 Check out our floor plans page for more information. Could the motto of Plantation, FL, be more fitting? 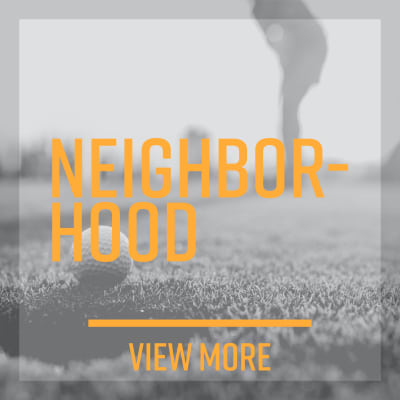 It’s true, the “grass is greener” in Plantation, and our community is a striking example of that. 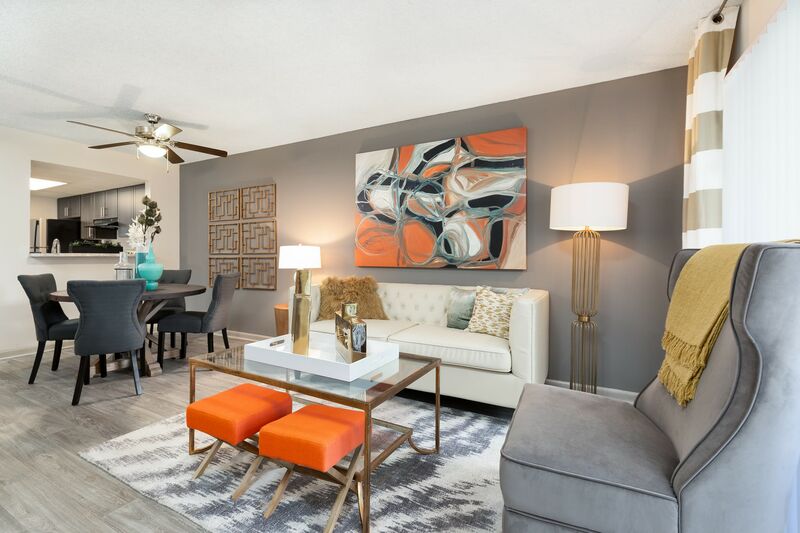 Located near Jacaranda Golf Club and Seminole Hard Rock Hotel & Casino, Siena Apartments features a timeless sophistication in a prime location. 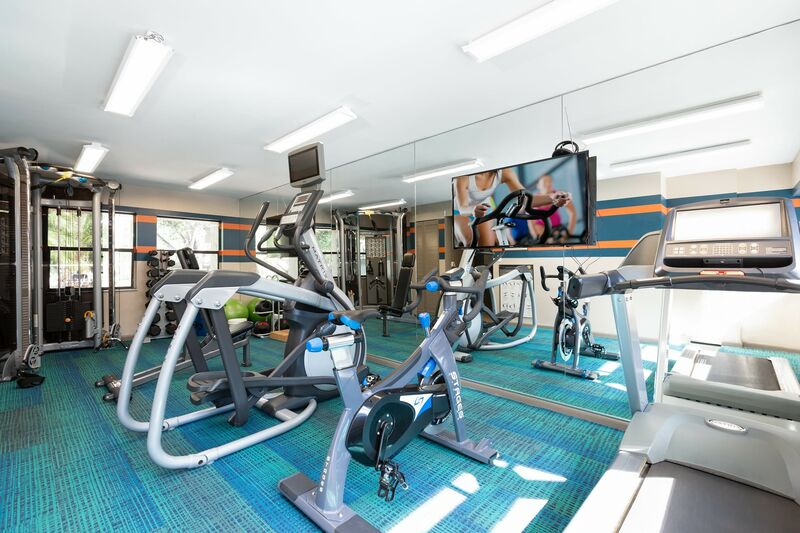 No matter which direction your day takes you, our community starts you off from a central site. 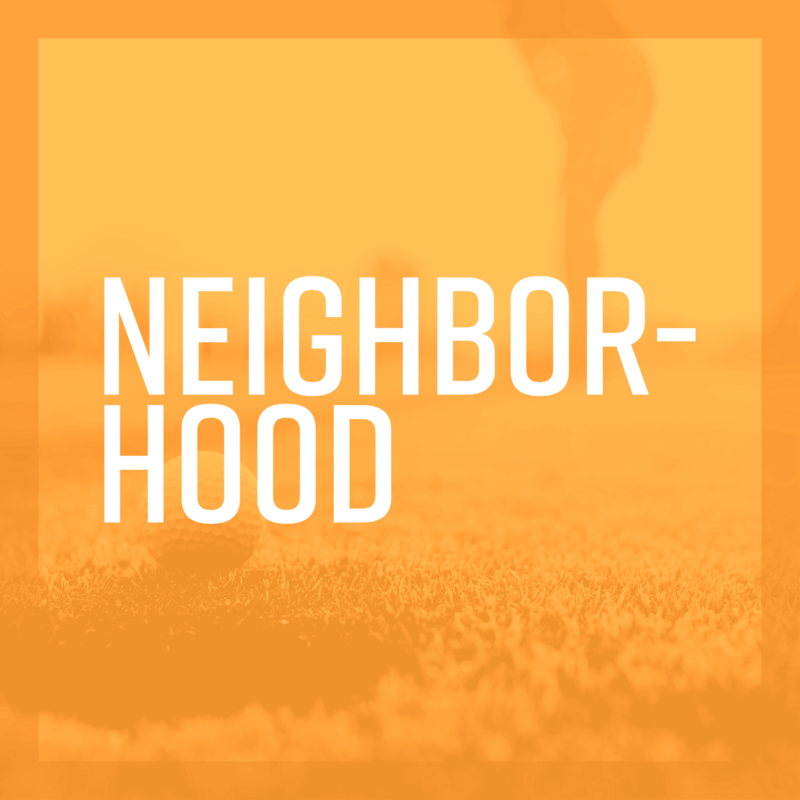 Discover the best of Plantation, FL, on our neighborhood page.